If you want to make it as a commercial photographer, you need the confidence of your own strong creative vision AND the ability to understand the overall picture of what a client wants to achieve. 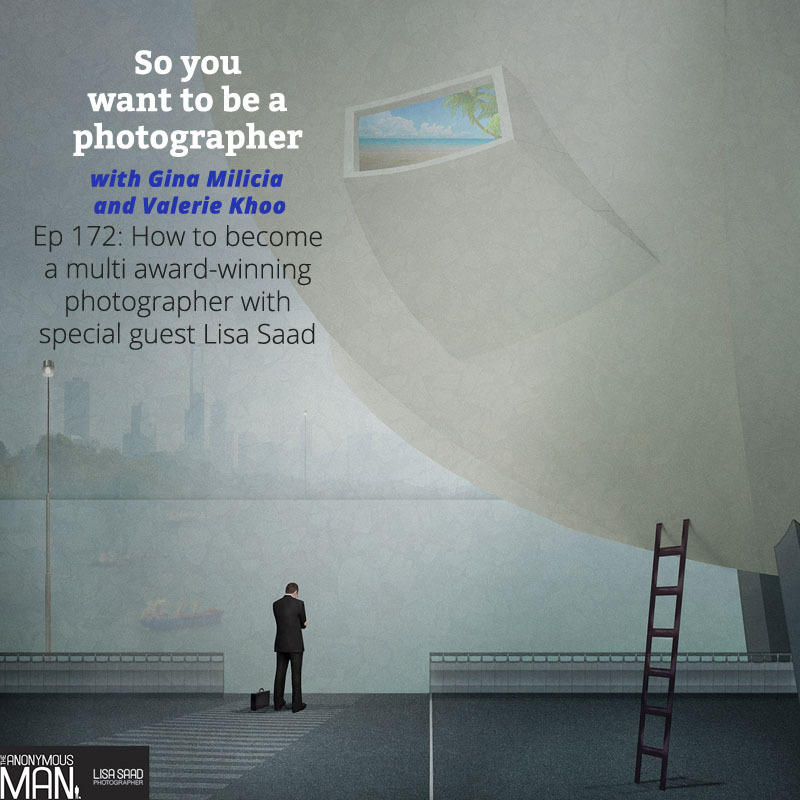 In this episode, Gina interviews successful commercial photographer Lisa Saad, who has won more than awards from around the world for her commissioned and conceptual personal work. Lisa provides insights on the importance of shooting personal projects, photo illustration or photographic art, reinventing yourself as a photographer, her thought process and creative techniques behind her multi award winning series The Anonymous Man. 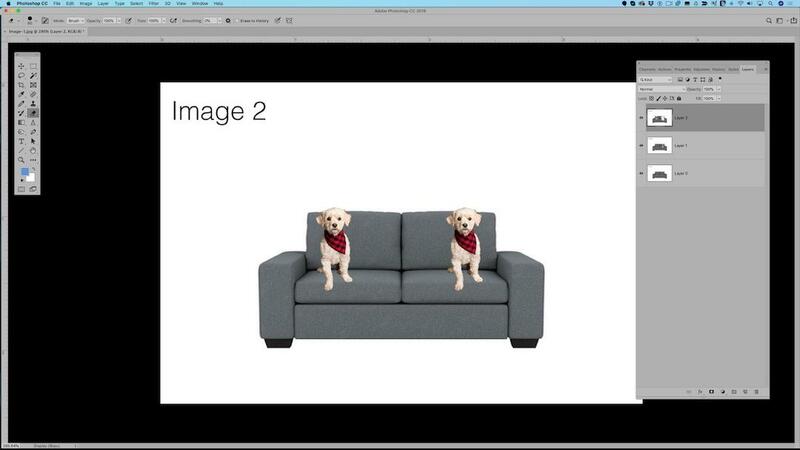 She also shares tips on printing, including Lisa’s preferred monitors for editing printers, paper stock and printing hacks to achieve the highest quality prints for exhibitions and publishing. Over the years Lisa has won some 200+ awards for her commissioned and conceptual personal work, both locally and overseas which now allows her the honour of being a rare true master dedicated to the art of photography. Lisa Saad is an accomplished Advertising and Commercial Photographer as well as a shooting DOP with over 30 years experience in image development, creation and delivery and is always on the hunt for unique photographic briefs. Lisa Saad owns and operates two photographic businesses from her studio in Melbourne. The first Lisa Saad Photographer – lisasaad.com, is aimed at high end Advertising and Corporate clients wanting remarkable new and groundbreaking imagery, whist the second, Gotham Studios – gothamstudios.net, is an online prepaid photography service that is unique and serves to be placed as a market leader in the supply of functional high-end photography to B2B clients across Australia as well as a learning and mentoring portal for those wanting to increase their skill set in photography and maintain and run a photographic business. Lisa has always believed that good quality photography should be accessible to everyone and that no one should miss out the opportunity to work with a professional photographer. Her experience in all platforms of digital and analogue media has made her an expert in producing imagery, digital manipulation, branding and campaign requirements and old school techniques. Lisa’s in depth knowledge of all levels of client briefs, pre & post production, casting, lighting & camera requirements, crews, locations, retouching, composites, layered effects, cinematography, video editing and delivery has been proven over and over again and without fault hitting each and every brief, every time. Lisa is the current 2016 AIPP Australian Professional Photographer of the Year, the 2016 and 2017 AIPP Victoria Professional Photographer of the Year. 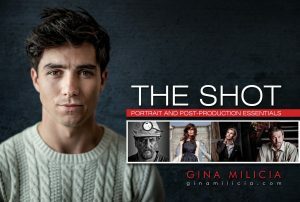 The AIPP 2016 Australian Professional Advertising Photographer of the Year, the AIPP 2016 and 2017 Victorian Professional Illustrative Photographer of the Year, the AIPP 2016 Victorian Professional Commercial Photographer of the Year and the 2016 NZIPP International Professional Photographer of the Year. An ILFORD Master, the Australian Professional Ambassador for Manfrotto and Eizo and is sponsored by Epson.